Order Ritchies Muslin Bags x 2 from the Stirling Homebrew Shop UK. 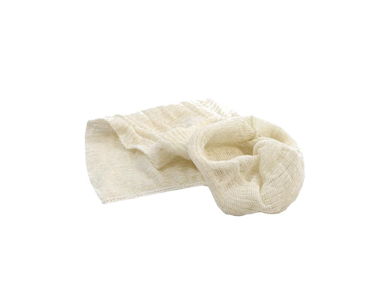 Buy Ritchies Boiling Bag - Muslin bag x 2 bags and other Homebrew Accessories safely online in the UK. Use these boiling bag (or straining bags) for straining in homebrew. You can use two bags for a finer mesh. Where to buy Ritchies Muslin Bags x 2 safely online? Shop at the Stirling Homebrew Shop if you are wondering where you can buy Ritchies Boiling Bag - Muslin bag x 2 bags safely online in the United Kingdom.